Types of Artificial Sweetener There Are Diverse, Some Dangerous. Many foods, beverages, and diet products today use artificial sweeteners. 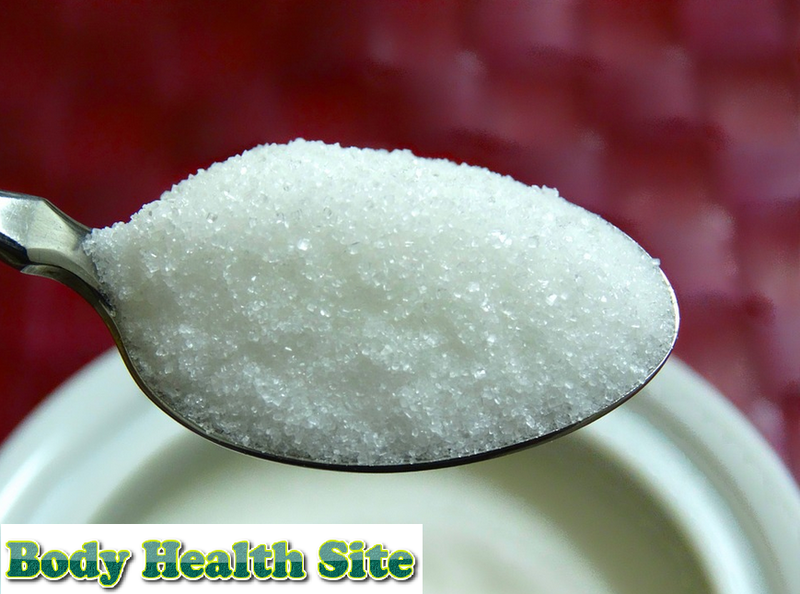 These sugar substitutes are known to have benefits that are considered to support people who are on a weight loss diet. But do not forget, these artificial sweeteners also have adverse health effects if excessive use. Artificial sweeteners are synthetic sugar substitutes. Sweeteners can be derived from natural ingredients, such as herbs and processed products of ordinary sugar (refined sugar). Artificial sweeteners are also known as a powerful sweet-flavor enhancer because they taste much sweeter than regular sugar. This sugar substitute chemical is an additional ingredient that mimics the effects of sugar with lower calorie counts. Food and beverage industries are increasingly replacing sugar or corn syrup with artificial sweeteners in a series of products. This is due to the advantages of selling products with high artificial sweeteners. Aspartame. This ingredient is used as a sweetener in chewing gum, breakfast cereals, gelatin, and carbonated beverages. Sweetness reaches 220 times sweeter than regular sugar. An acceptable daily intake of 50 mg/kg body weight. Aspartame content consists of amino acids, aspartic acid, phenylalanine, and a small amount of ethanol. Saccharin. The resulting sweet taste reaches 200-700 times higher than regular sugar. The use of saccharin in one serving for processed foods should not exceed 30 mg while for beverages also not more than 4 mg / 10 ml of fluid. Sucralose, produced from sucrose and has a sweet taste 600 times compared to sugar. This material is commonly used in baked or fried food products. The ideal daily consumption of sucralose is 5 mg/kg body weight. Acesulfame potassium, this material is very stable in high temperature and easily soluble so it is suitable for use in many food products. The recommended daily consumption limit is 15 mg/kg body weight. Neotame. Neotame contents together and forms a unique sweetness. This artificial sweetener is widely used in low-calorie foods and flavor enhancers in other foods. Chemically, the ingredients are almost the same as aspartame, but they taste 40 times sweeter than aspartame. Compared with refined sugar, the neotame sweetness rate is 8,000 times higher. Neotame can be consumed up to 18mg / kg body weight in a day. Are there Bad Impacts of Artificial Sweeteners in Our Food and Drink? During this time, artificial sweeteners continue to be showered by critics because of the allegation that the addition of artificial sweeteners can cause various health problems. Saccharin is thought to contain carcinogens that cause cancer, although this has not been proven with certainty. Saccharin is expressed as a weak carcinogen that is safe for humans. Another possible danger of saccharin is an allergic reaction of the sulfonamide content. Sulfonamides can also be found in some types of antibiotics and in some people who consume them can cause allergies with symptoms such as skin rashes, dizziness, diarrhea, and difficulty breathing. Meanwhile, artificial sweetener aspartame becomes the most controversial substitute of sugar. When the aspartame temperature is very high, the wood alcohol inside the aspartame turns into formaldehyde that is harmful to the body. Aspartame will be ingested in the stomach so that in the future will be issued in a form that is not the same as the initial structure. This is the reason why aspartame cannot be consumed by someone who has metabolic disorders because it is feared will not be digested perfectly. Suspicions of health problems resulting from the consumption of artificial sweetener sucralose, neotame, and potassium acesulfame are still being investigated by many researchers. So far, research has not yielded certainty so that the natural sweetener is still declared safe for human consumption even for pregnant women once. Artificial sweetener becomes an attractive alternative to sugar because it does not add calories to food. This is a good choice especially for weight control and diabetics. But we must know that there is still a debate on the danger. Therefore, we need to follow the rules of daily intake for this artificial sweetener to keep our health awake. If we suspect symptoms due to the use of artificial sweeteners, stopping the addition of these substances into the diet becomes the best way to ensure it. 0 Response to "Types of Artificial Sweetener There Are Diverse, Some Dangerous"